Ready to create a space that is thoughtful, personal, and cohesive? Painted Brick Studio is the answer to home styling for modern living. Shopping for home decor accessories and trying to reproduce that expensive catalogue or TV show you're obsessed with often misses the mark. We will curate a collection of decor items, chosen specifically for you, and deliver them straight to your door, so that YOU can make your space feel fresh and polished. Let us provide you with the details, layers, and textures that bring your space to life. 1. 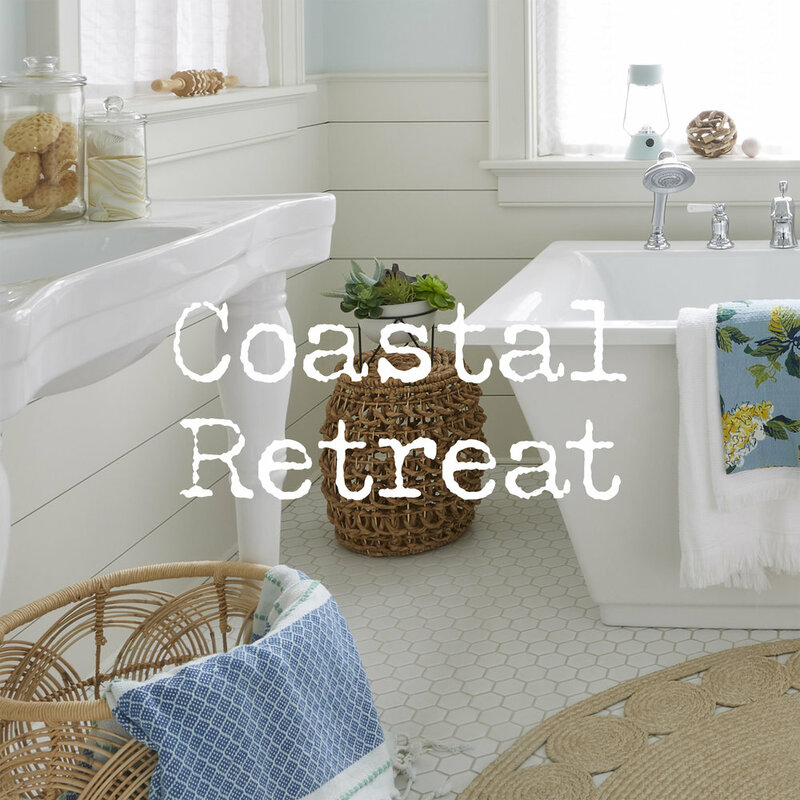 Select the style that best describes your home vision from our four favorite styles: Modern Farmhouse, Boho Chic, Modern Traditional, and Coastal Retreat. 2. Select the price tier that you wish to invest in your space: Studio, Garden View, and Suite. 3. Answer a short questionnaire to help us learn more about you and your ideal space. 4. Wait with great anticipation for your beautiful Painted Brick Studio package to arrive right at your door, complete with suggestions on how to elevate your space using your newly arrived accessories. We can't wait to help you love your space. We're redefining home styling one room at a time. Now offering free shipping to your home, anytime anywhere!